3Circle Media is an expert in law firm website design and development so we know what it takes to make an attorney or law firm website stand out from the crowd. 3Circle Media makes it easy to maintain and update your website so you can spend time where it really counts: On your practice. 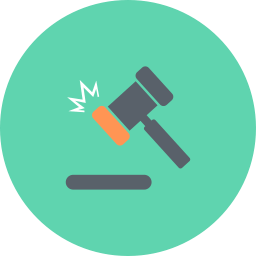 Your legal website is custom designed just for your firm. 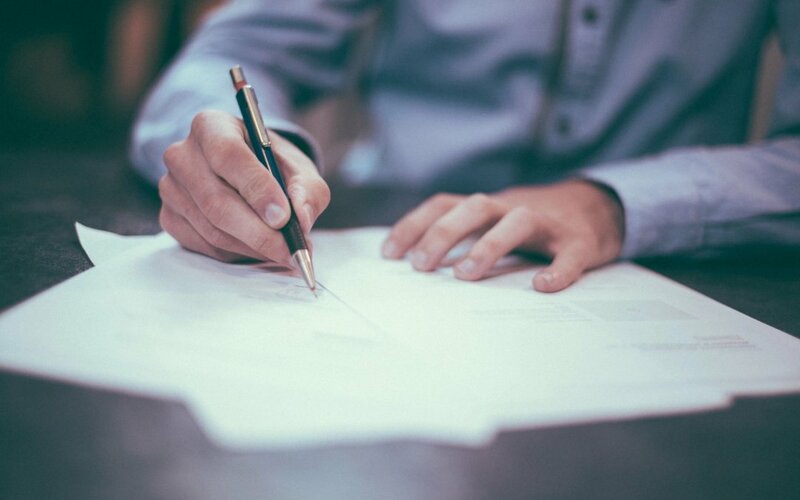 We don’t believe in proprietary designs that hold your law firm hostage or long-term contracts. Our goal is to help you take control of your firm’s website and turn your leads into clients. We have worked with law firms and attorneys all over the country and we’d love to work with your firm. 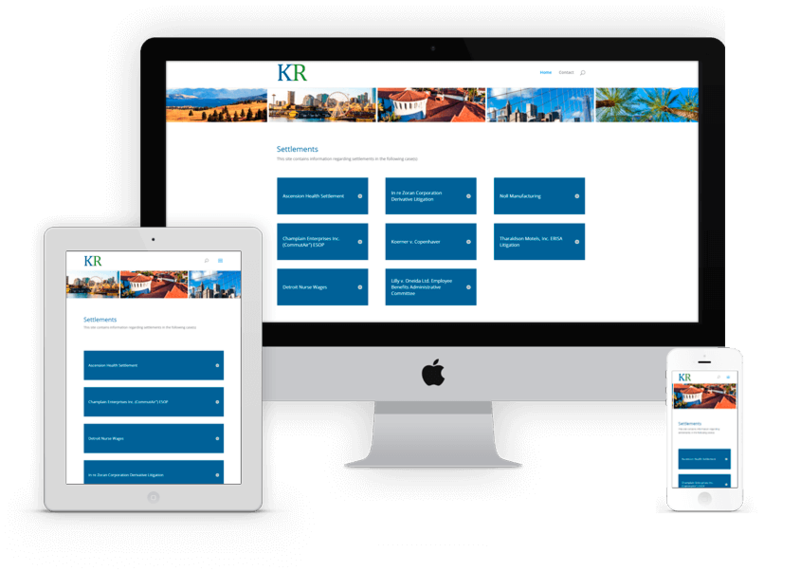 Our custom layout law firm website designs are appealing, easy for customers to use and easy for you to edit. We make sure you can always add and update your own pages to your website. We provide the templates and you provide the content. 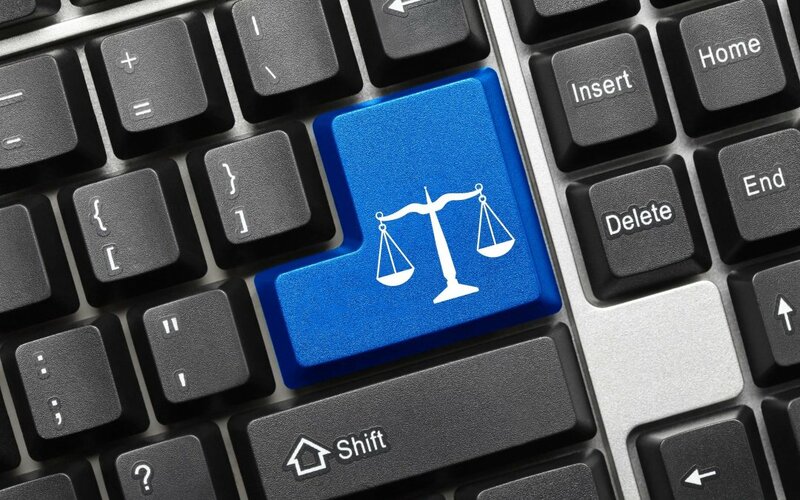 Over 70% of clients view law firm and attorney websites on mobile devices. 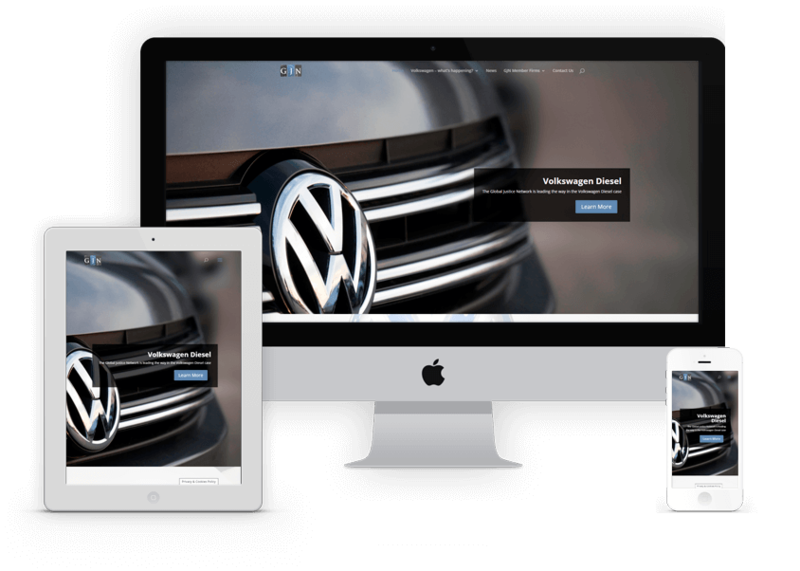 Our websites are completely mobile-friendly which helps you connect with your clients on every device no matter where they are. Our custom designed case search engines help clients quickly and easily find the cases they are looking for. 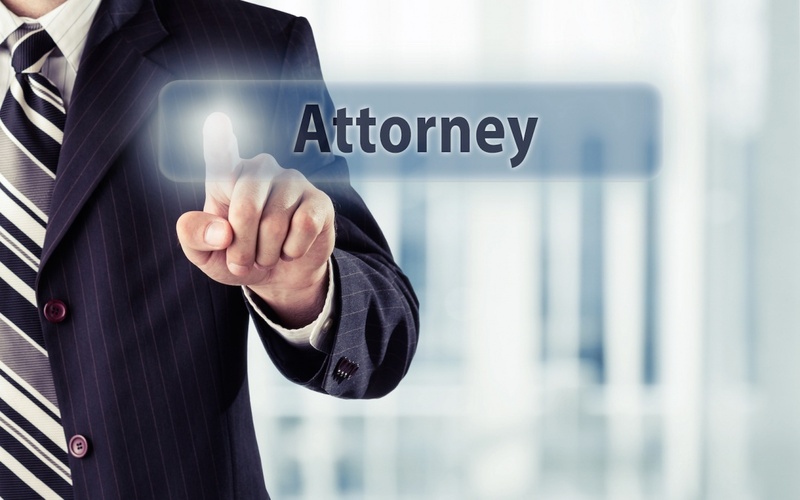 Link cases, attorneys and practice areas together quickly and easily. We know that your time is valuable. 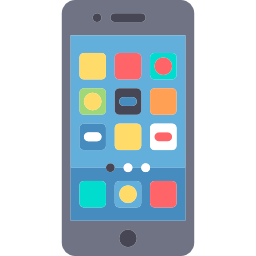 All of our clients have a dedicated project manager that will return all calls and emails within 12-24 hours. Even on weekends. 3Circle Media developed custom plugins for attorney search pages, dynamic URLS created on the fly and case management integration. 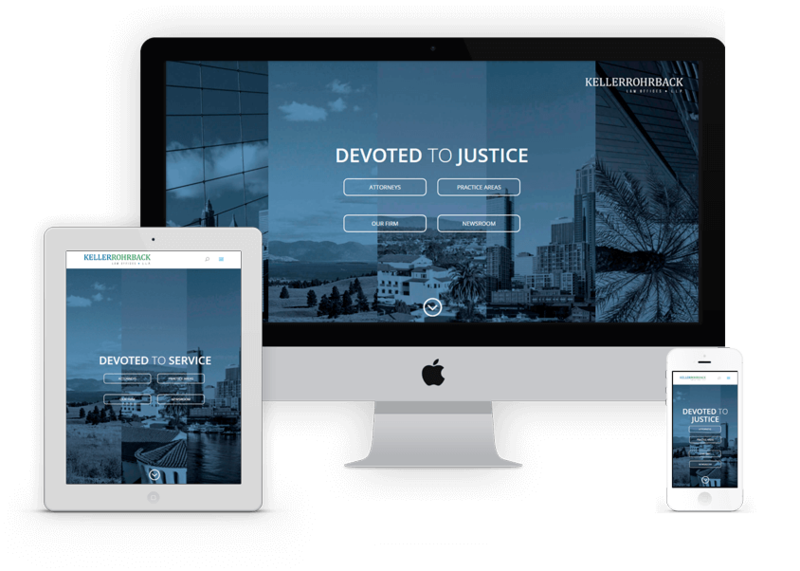 The result – 4 beautifully functional and responsive legal websites. 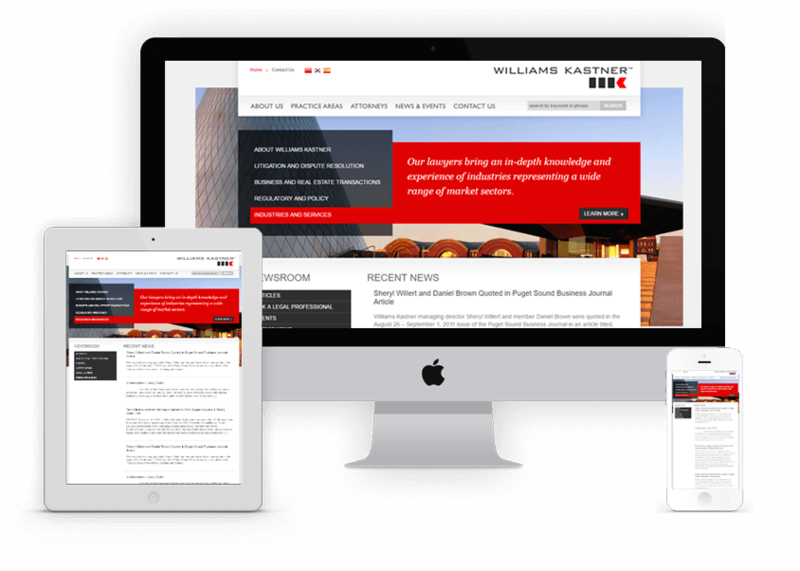 Williams Kastner needed a company experienced with legal websites to maintain and update their website so they turned to 3Circle Media. WordPress updates, plugin updates and general site maintenance are some of the services 3Circle provides to Williams Kastner. 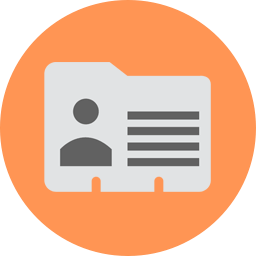 We also simplified the process of adding new attorneys and practice areas. Bev and her team are amazing. I’ve worked with a lot of web developers during my career and they are by far the best. They are responsive and efficient (even on weekends and holidays), excellent problem solvers and they treat their clients with respect. I’m still amazed at the amount of care that they put into building my sites. They were able to take my ideas (some of them crazy) and design exactly what I wanted. 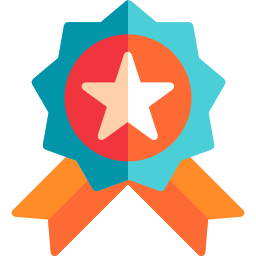 The functionality that they built into my sites completely changed the way I’m able to do my job and I can’t wait to find another project to work on with them. Marketing Coordinator, Keller Rohrback L.L.P.